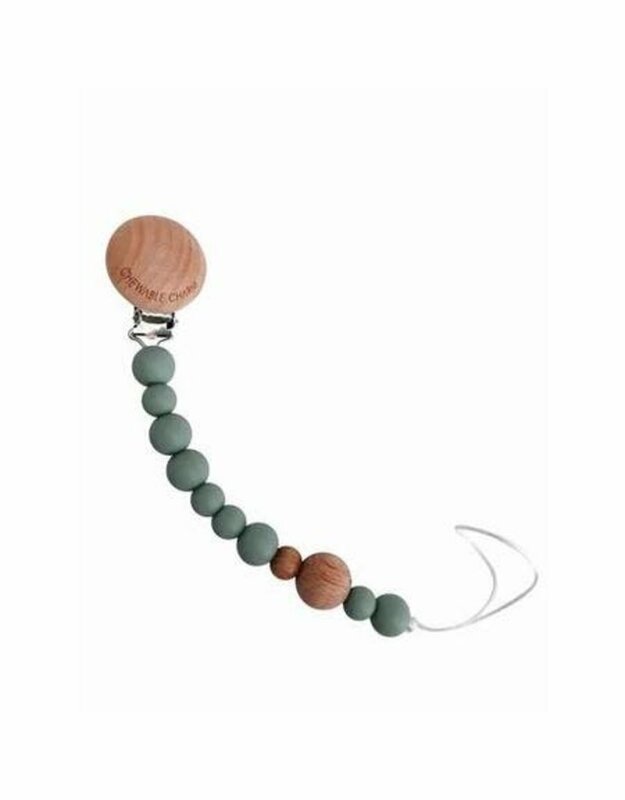 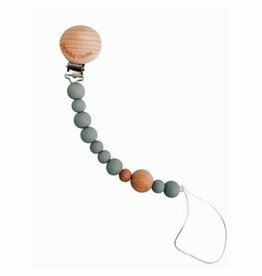 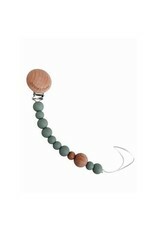 Chewable Charm pacifier clips are simple and the perfect accessory. 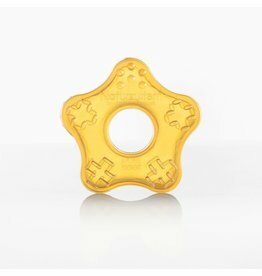 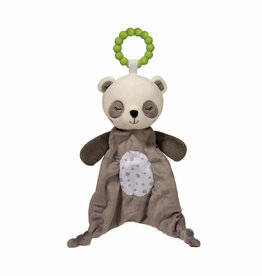 Tie any type of pacifier or teether/ toy through the loop and stop playing the pick up off the floor game every 2 minutes! 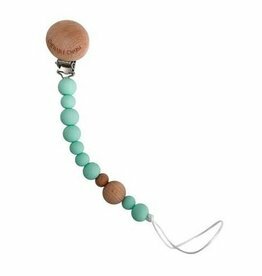 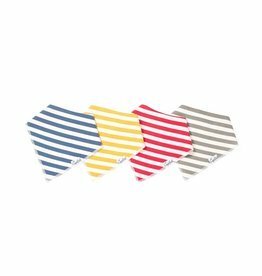 These lovely + practical clips can double as teethers, but always require adult supervision.